Why not give a Driving Lessons Gift Certificate to help a loved one learn to drive with W B Driving School. Choose a Certificate amount, any amount from £39 and we will immediately email you a printable Gift Certificate. 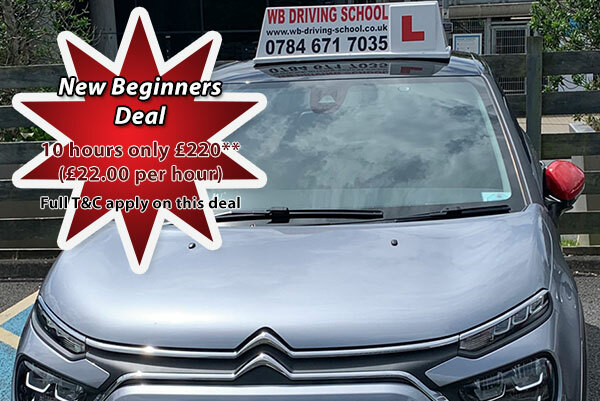 To find out more about WB Driving School, or to book lessons please call Walter. We will only use your personal details to reply to you. We do not share or use for any other purpose. WB Driving School. Walter Bellaccini, ADI.